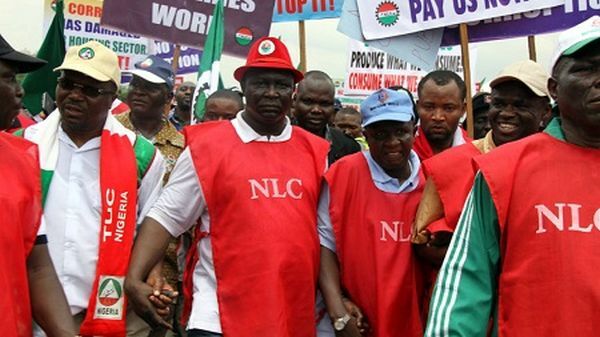 The National Industrial Court of Nigeria has ordered the organized labor, comprising the Nigerian Labour Congress and the Trade Union Congress not to embark on its indefinite strike scheduled to commence on November 6. 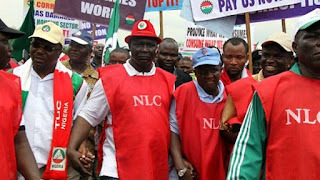 The leadership of the labor unions had agreed to embark on the strike to press home their demands for the Federal government to adopt the N30, 000 minimum wage they are requesting for. The state governors on Wednesday, October 31st, announced their readiness to increase the minimum wage from N18, 500 to N22, 500. The Federal government has since rejected the proposed minimum wage by the state governors while the National leadership of the NLC and TUC have said that it is either N30, 000 or they go on strike. The hearing of the main suit has been fixed for Thursday, November 8th.